Groups of 2 (Padholder, Striker) at one end of gym. 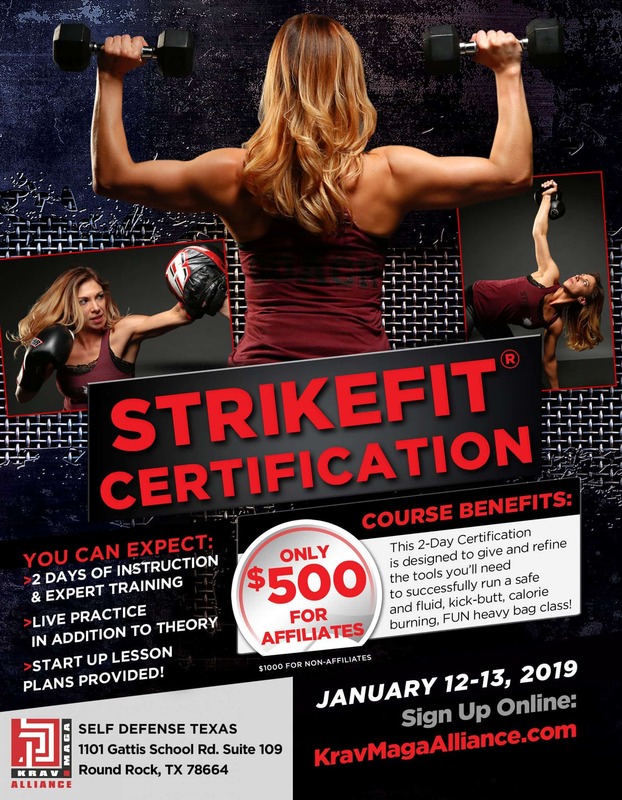 Striker begins with all out punches, on instructor cue, must backpedal to opposite end, then sprint back to pad a total of 3 times and return to striking, next must backpedal/sprint 2…, then 1. Repeat back up again, 1, 2, 3 times before switching. Striker works retreating straight punches across room based on padholder. Roamer can apply Rear Headlock or tap with pad for Elbow 4 or 5. BONUS: Padholder can also cue for a straight punch burst, then reset into retreating punch across room. 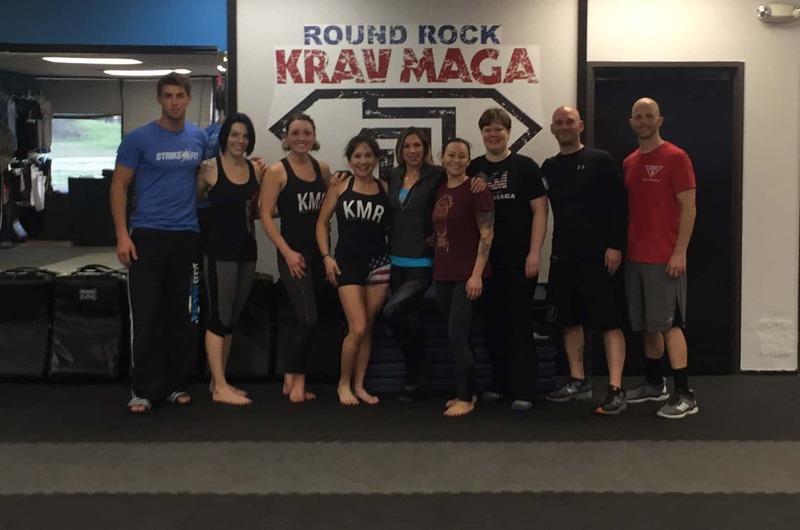 One person crouches down into a ball, the partner sends a round house kick over, then switch, kicker crouches down and croucher stands to send RHK. Both with Thai Pads, padholder shows for either side kick. Vary height, building for high RHK. Groups of 2. Thai Pad holder sends High RHK, defense is made, then defender burst in with counters to Thai Pad and resets. Groups of 3 (A, B, C). B is on back with A holding ankle. C is at opposite end of gym. When drill begin, A pulls/twists ankle. B defends, gets up and runs to send a High RHK to C. C defends/counters (to air). C runs to pull A’s ankle as B sets up for a A’s High RHK after defending. Striker eyes closed. Padholder cues for any combative. Encourage Advancing Front Groin Kick. Partner can cue for any combative OR self defense. With both Long Gun Defenses, build intensity so the attacker can react to the defender/fight for the gun.